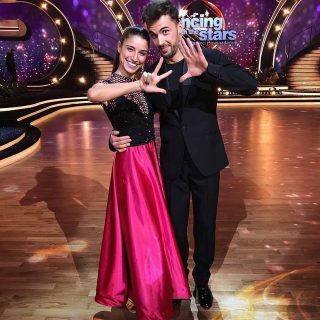 Tonight is the new edition of Dancing With the Stars! 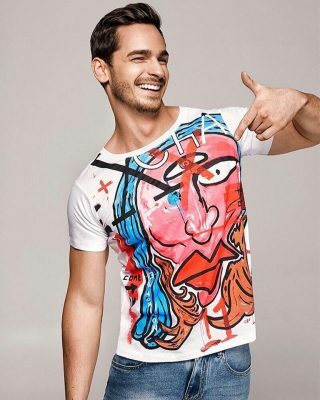 The preparations before the big finale of Mister Poland has officially started. 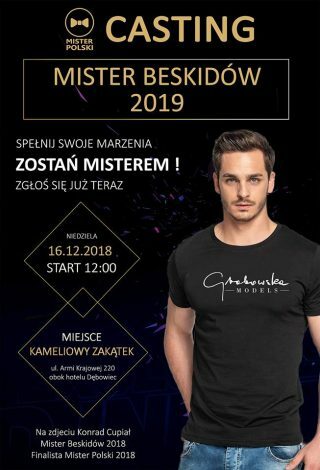 Good luck to our representatives in this years edition Konrad & Mateusz 🔥 The finale will take place on january 9th in Capitol Theater in Warsaw. 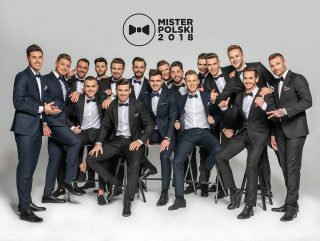 We are starting the casting to the Mister Beskidów 2019 pageant, the finalists will qualify to the semifinals of Mister Polski 2019 ❗️Candidates ages 18-30. 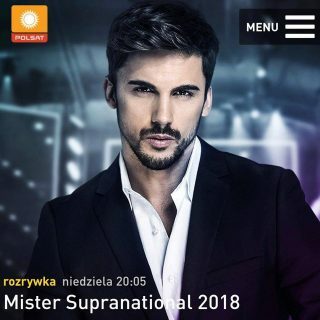 In this years finale we have two representatives from our agency Konrad Cupiał & Mateusz Badowicz. 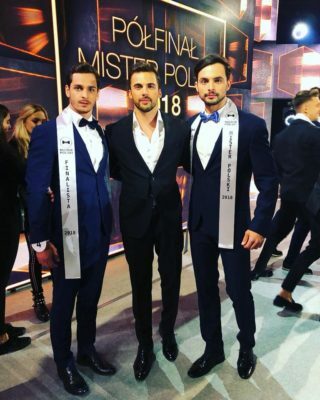 Who will receive the title of Mister Poland 2018?